The Best of Teacher Entrepreneurs III: Bestselling Kindergarten Geometry packs! 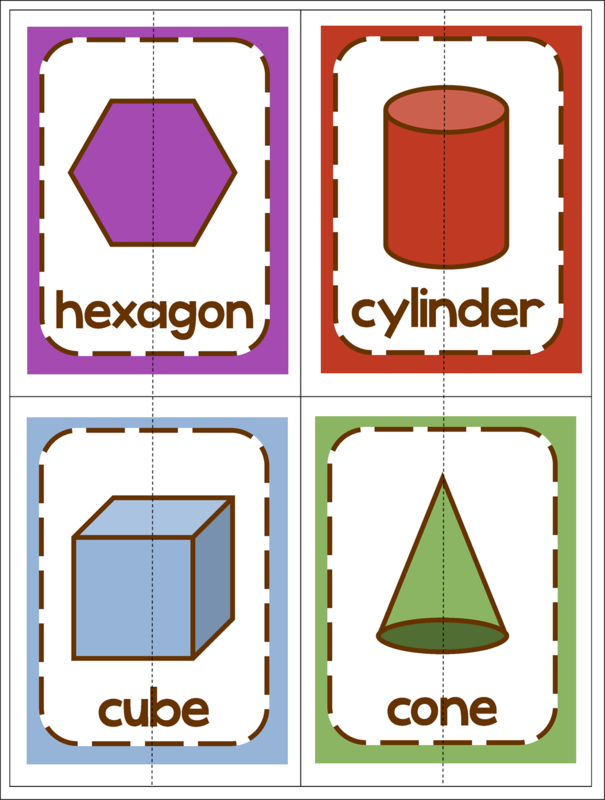 After some great feedback, I have added several new features to this Kindergarten Geometry printable pack! 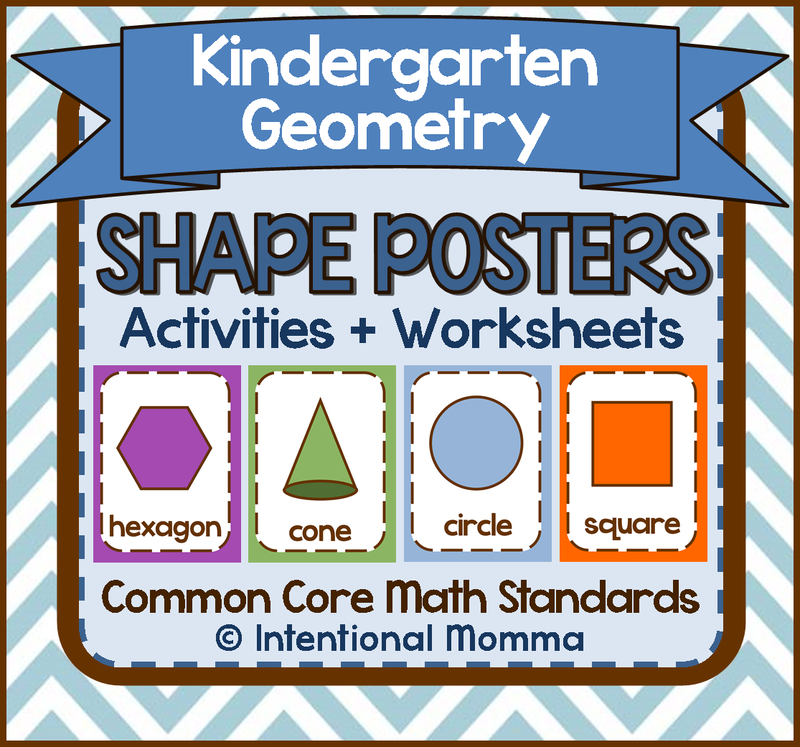 This 27-page product offers 11 individual shape posters plus several activities and worksheets, great for bulletin boards, math centers, and morning work! You'll want to use this tried-and-true product year after year. "Very useful with our new math standards. Thanks so much!" "These look great in the classroom. I only wish I would have found them earlier!" 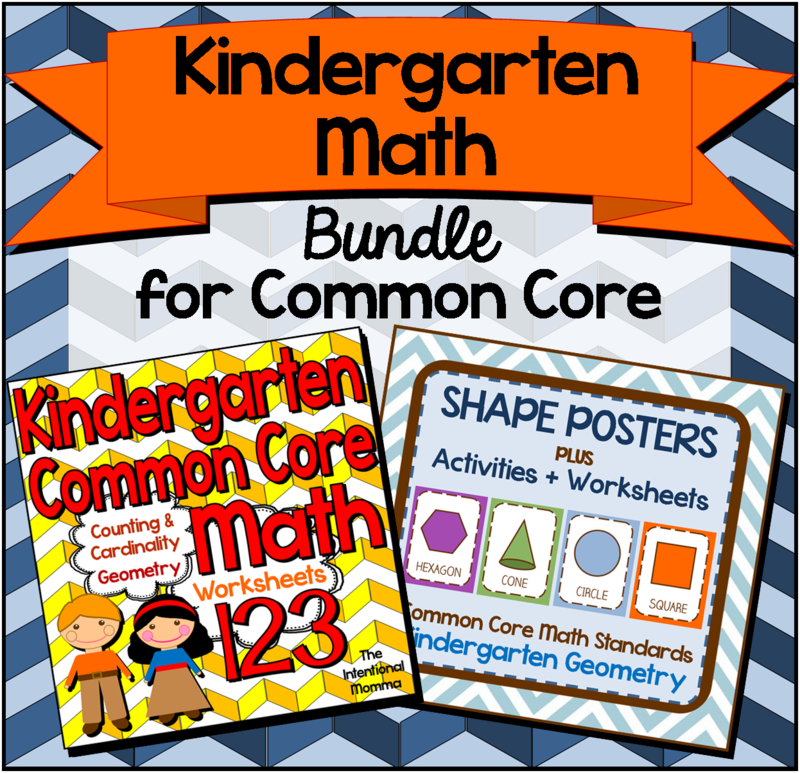 This pack is also a part of my discounted Kindergarten Math Common Core Bundle, which is one of my bestsellers! Hope you find these products helpful for you and your students!